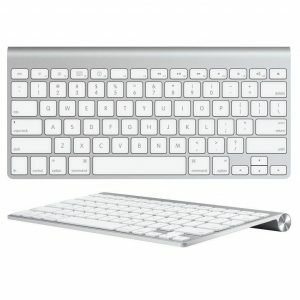 Tanga.com has a Apple Wireless Magic Mouse and Mini Bluetooth Keyboard Refurbished Sale, $55.99, $2.99 shipping. Expires Soon - $69 new at amazon. Rated 4.5 out of 5 stars. $70 at amazon. 90 days warranty. 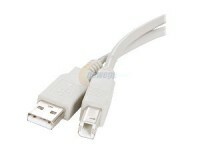 For use with your Mac as well as your iPad, iPhone.